Hangover Hare Scramble Anyone? - Page 2 - DAMN Riders - No rules, Just ride! 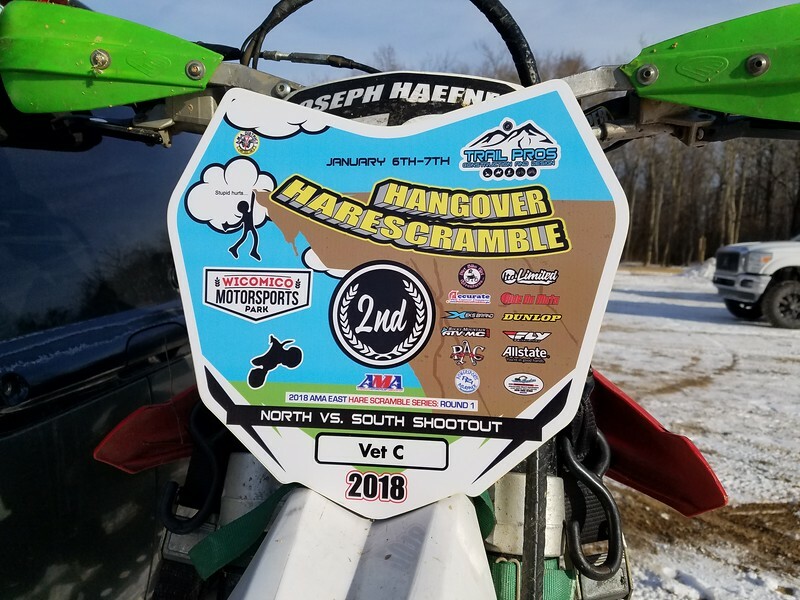 Re: Hangover Hare Scramble Anyone? Yeah, ice makes for good traction, right! 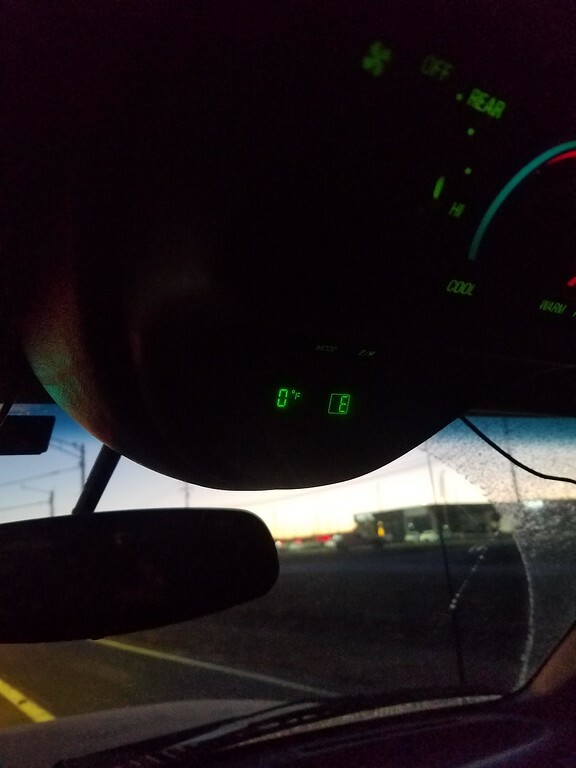 So it was a bit brisk this morning on the way in. 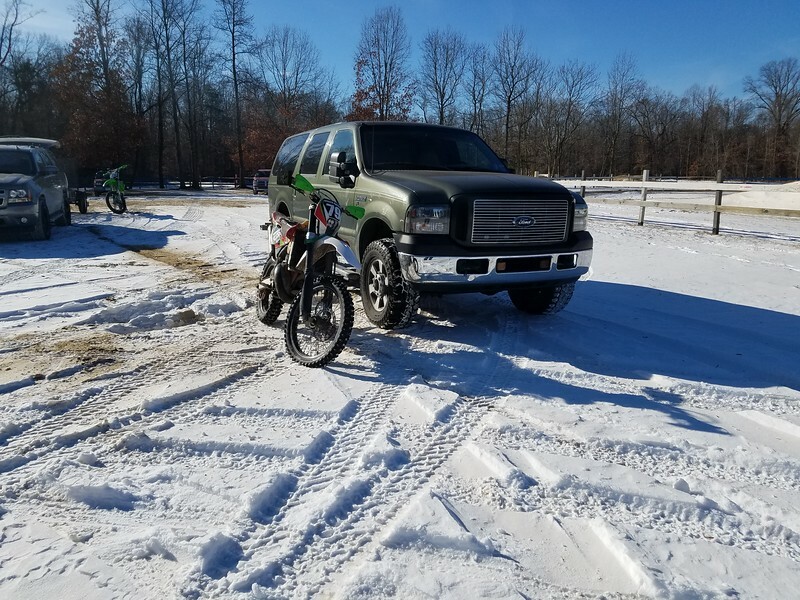 I was worried I wasn't going to be able to make the race because my dumbass didn't plug in the Excursion and it was not pleased about the temps this morning. I ended up putting my big 150k BTU salamander heater in front of the truck and let it blast away for about 45 mins before it finally started. The temps rose slightly by the start of the race but it was still only 11* out by the end of the C race. Needless to say, there was no mud Very slick and treacherous out there. I managed to only lightly biff it twice. Once on a downhill off camber with just a tiny bit too much rear brake. There just isn't much to be done when the bike gets going at 90* to the direction of travel Most folks that I saw crashing were doing the exact same thing or giving it too much throttle on exit and looping it around. No video as the cold sucked my gopro battery down to nothing. Last edited by gots_a_sol on Sun Jan 07, 2018 6:24 pm, edited 1 time in total. well done! how many other idiots racers showed up? 122 in the C race. No idea on youth or A/B races. Good deal! It is hard to ride in these temps and not be all over the place!